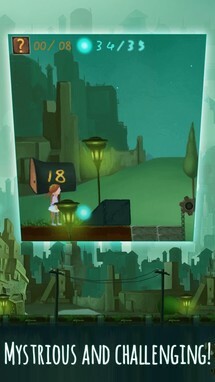 It would seem there are a lot of games out there trying to cover concepts such as loneliness, depression, death, and every other negative thought people tend to deal with in their day-to-day. 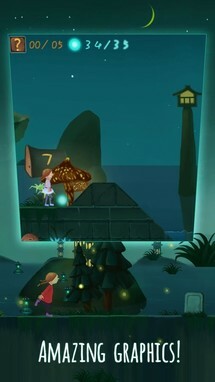 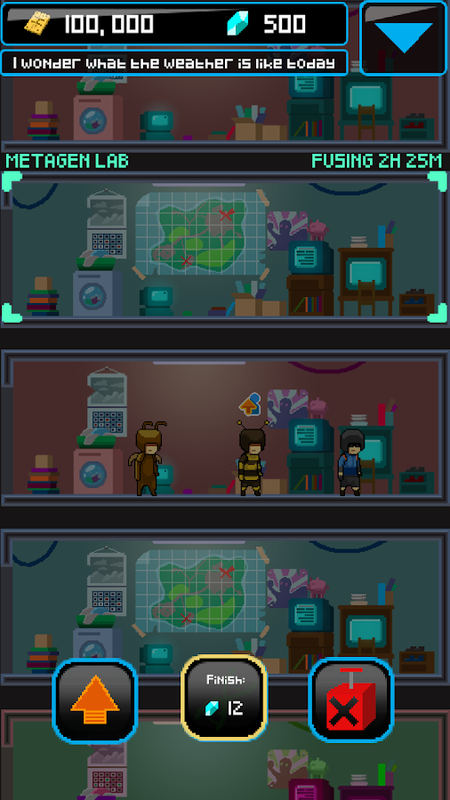 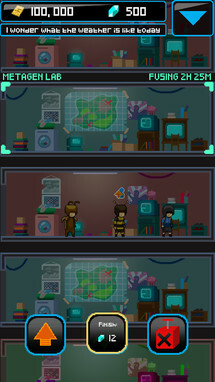 Dream Trip – Arabela is one of those games, and it explicitly tells a story of what it’s like to suffer from loneliness. 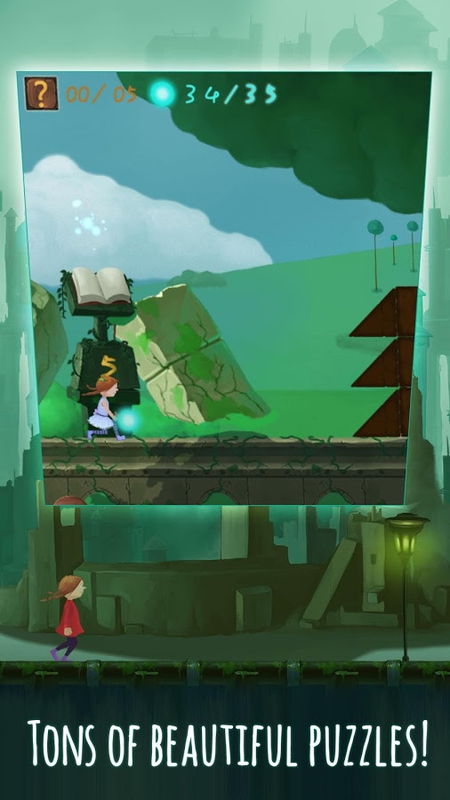 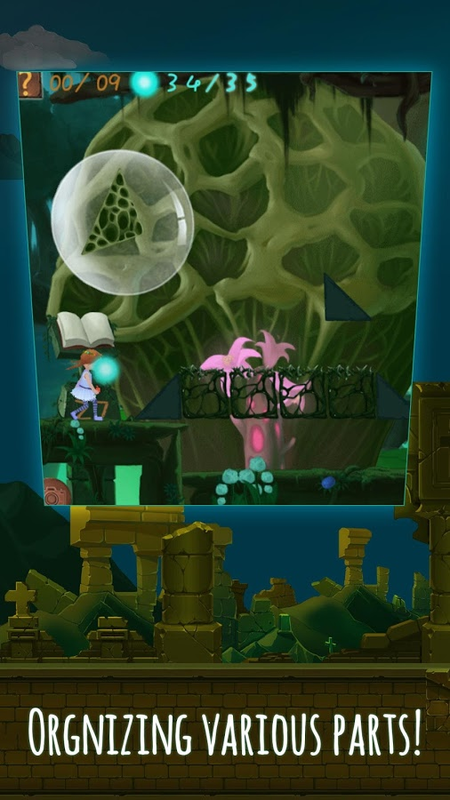 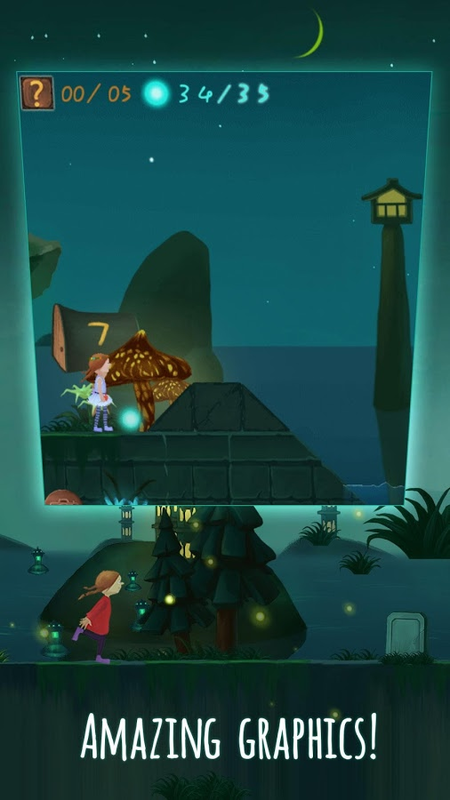 It does this while providing beautiful graphics and enjoyable puzzle-based gameplay, so if games as art are your thing, you’re going to want to check this out. 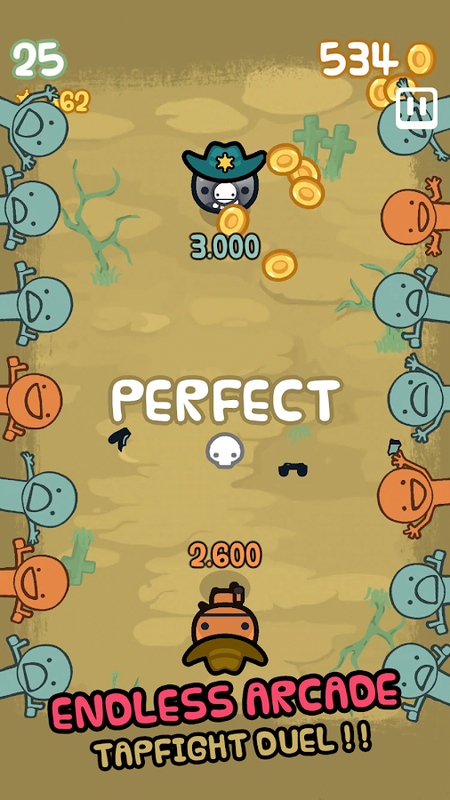 DueLito is a fun little quick draw game that also works a lot like a typing accuracy game. You see, your job is to shoot your opponent, but in order to do so, you have to be the first to type a series of letters in the correct order. 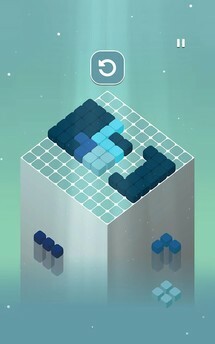 These typable letters are displayed at the bottom of your screen, and the ones you need to type in the correct order will be displayed on the left. 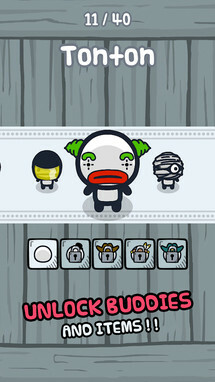 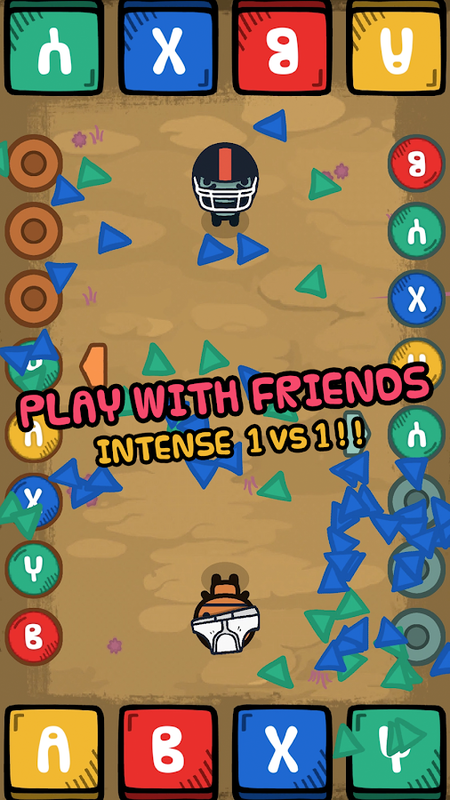 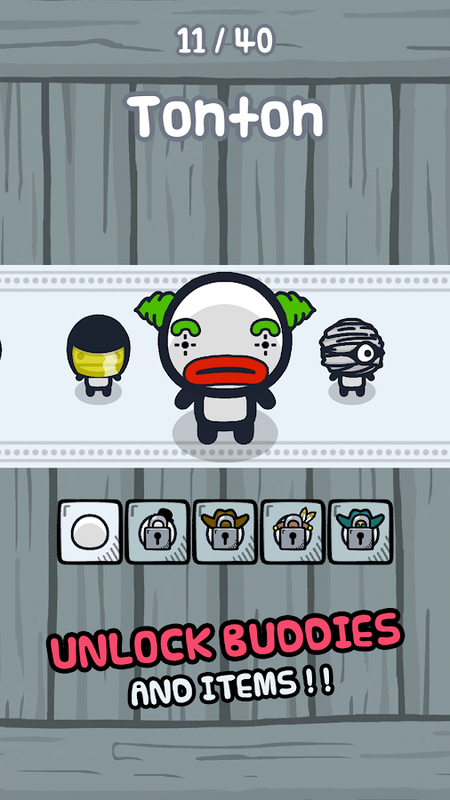 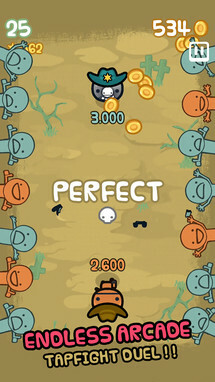 Oh, and like most quick draw games you can play with a friend on the same device. 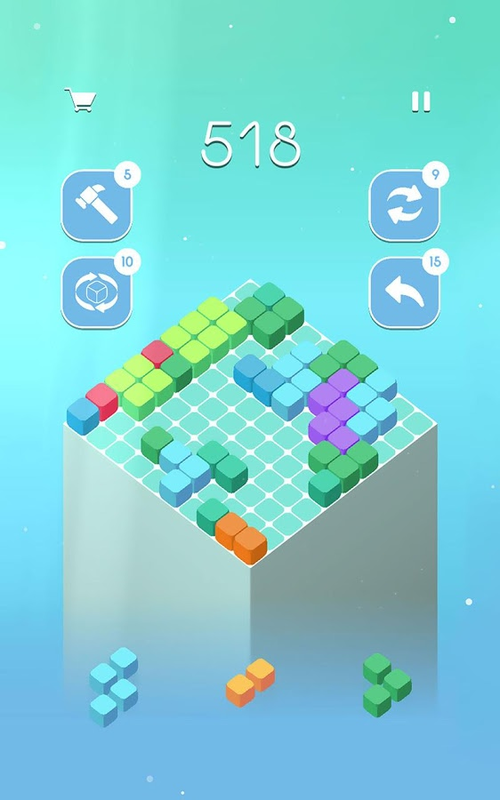 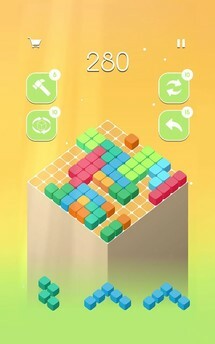 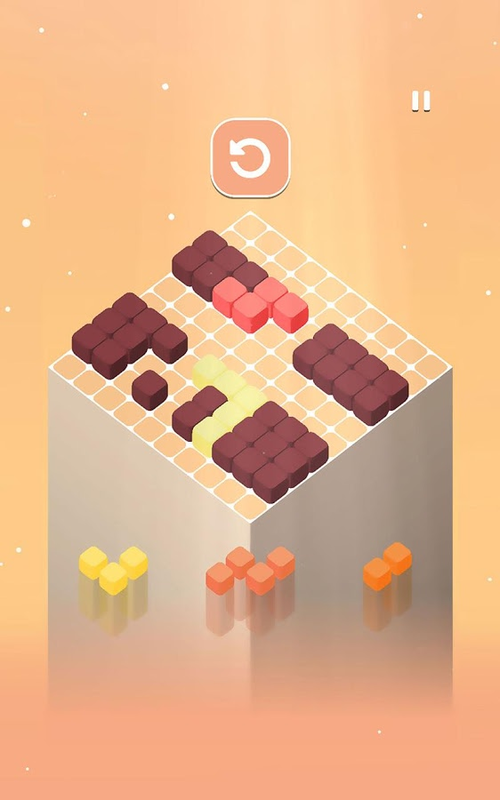 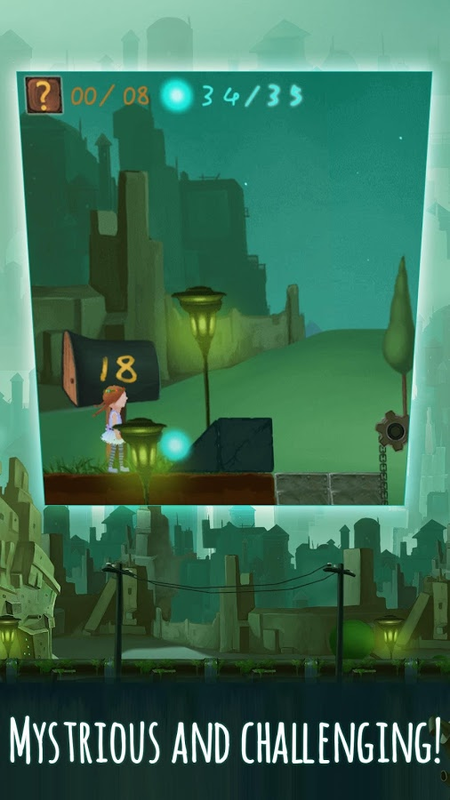 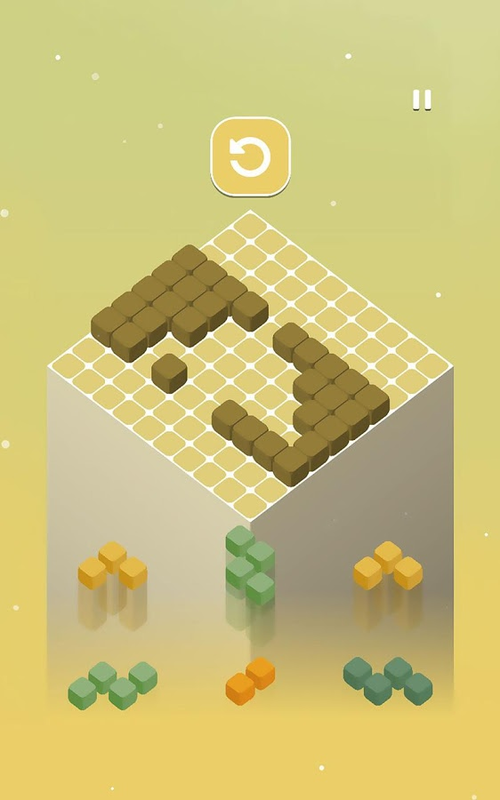 ZPLAY Games’ 10Cube is a pleasant little puzzle game that is very relaxing to play thanks to it’s beautiful use of color. Your goal is to complete each row of blocks by strategically placing the loose block provided to you at the bottom of your screen into the missing spaces of each block row. 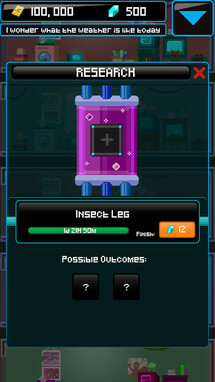 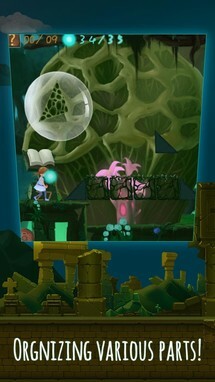 At first, this is a very simple task, but as the levels progress, so too does the difficulty. 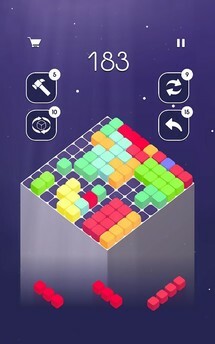 There’s a total of 300 levels to explore, and there is also an endless mode for those of you who are looking for a game with some longevity. 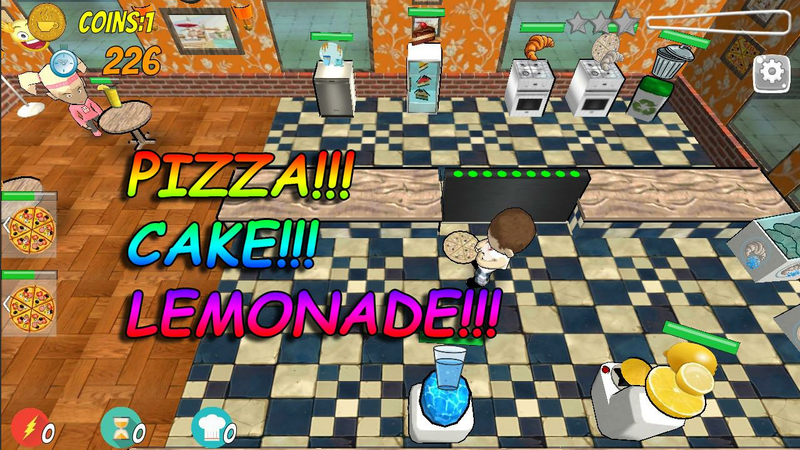 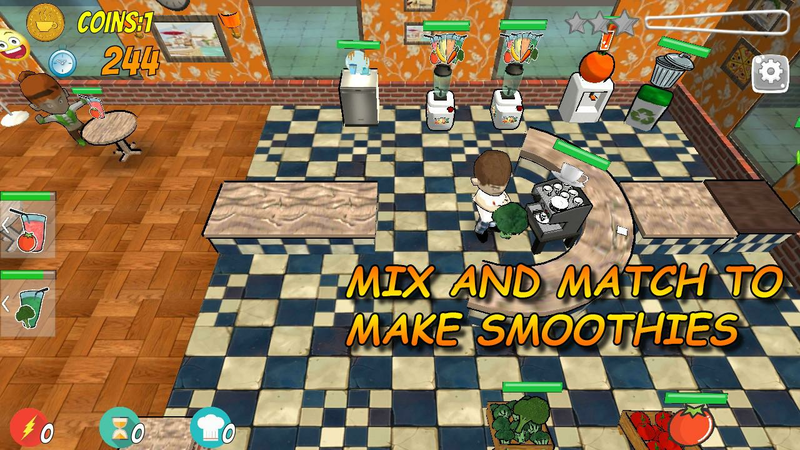 There are plenty of restaurant management games on the Play Store already, but how many of them can boast PS1-era graphics? 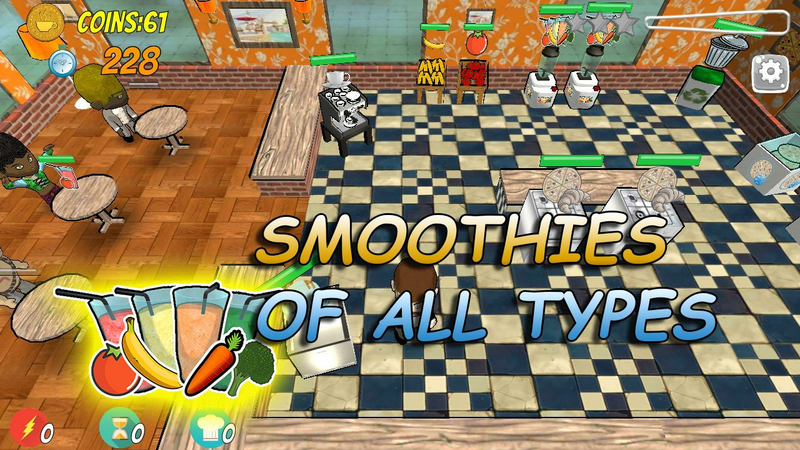 Tasty Cafe assuredly can, and that is why I like it. 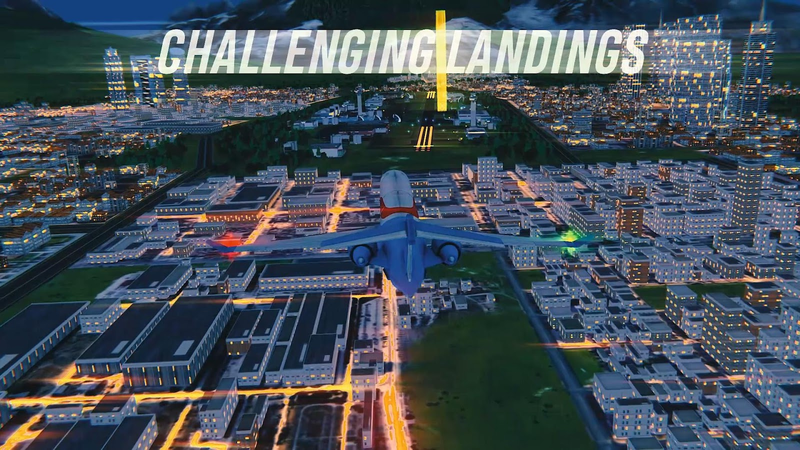 For some reason the low-quality look of a PS1 game ran through a few passes of image processing is very appealing to me, and the management simulation gameplay isn’t all that bad either. 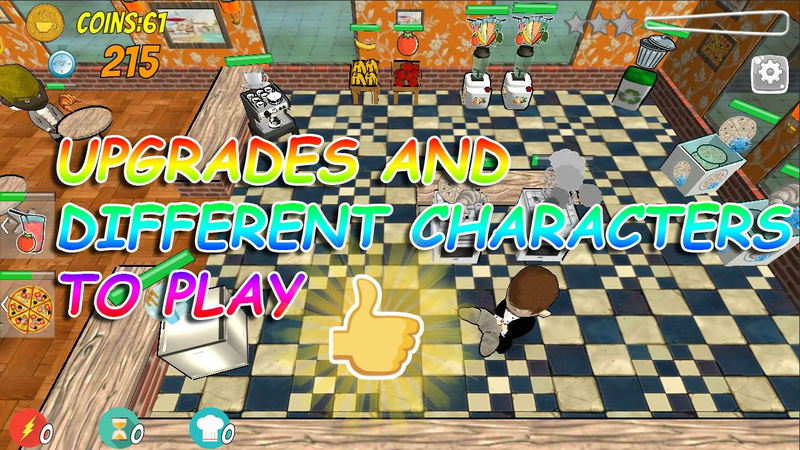 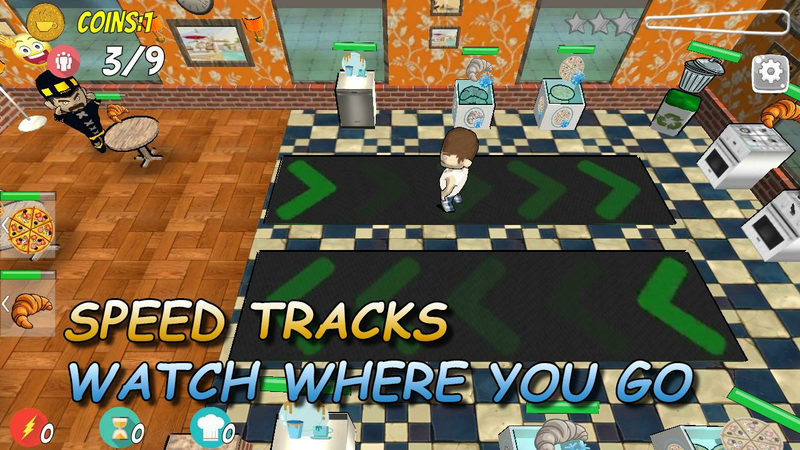 So if you enjoy callbacks to simpler graphics that also offer enjoyable arcade gameplay, then Tasty Cafe may be exactly what you are looking for. 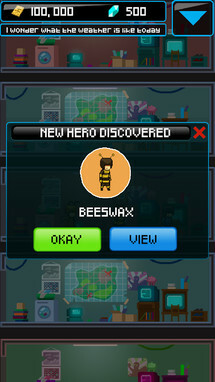 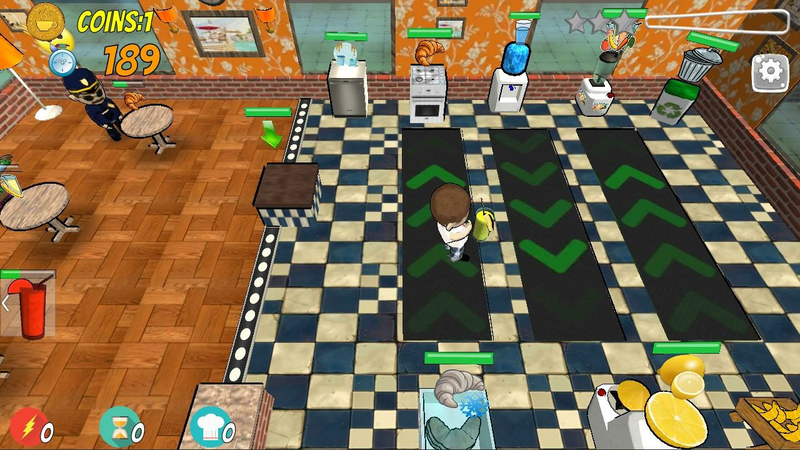 Heroes Inc. 2 continues with the superhero management and experimentation simulator gameplay found in the original release. 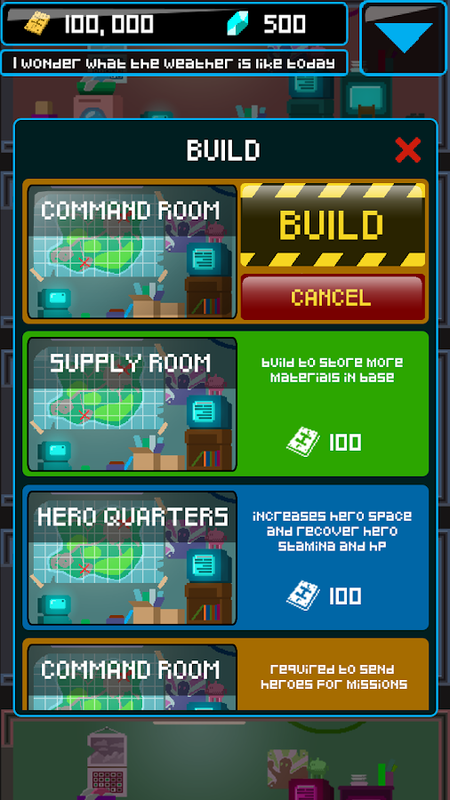 There are over 120 zany superheroes to collect, and over 120 missions to complete. 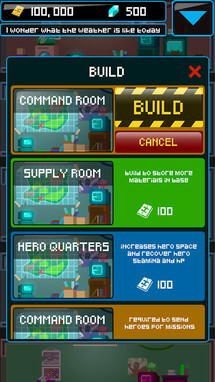 You can expect to defeat giant city-sized threats with your heroes, and you’ll even get to build a bustling base of heroic proportions so that you can store them all. 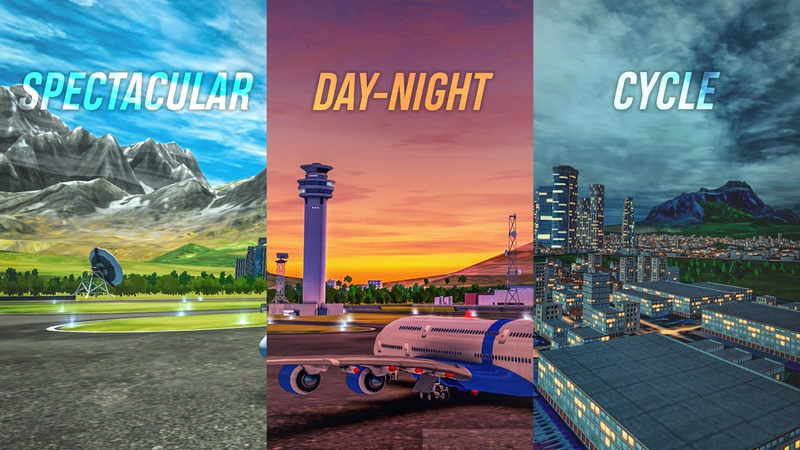 Out of all the gaming genres to take root on mobile, I never once thought vehicular-based simulation games would be one of them, and yet here we are. 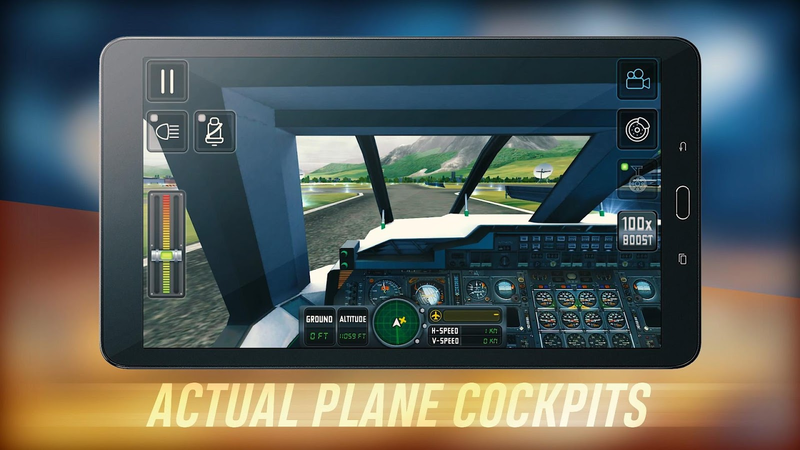 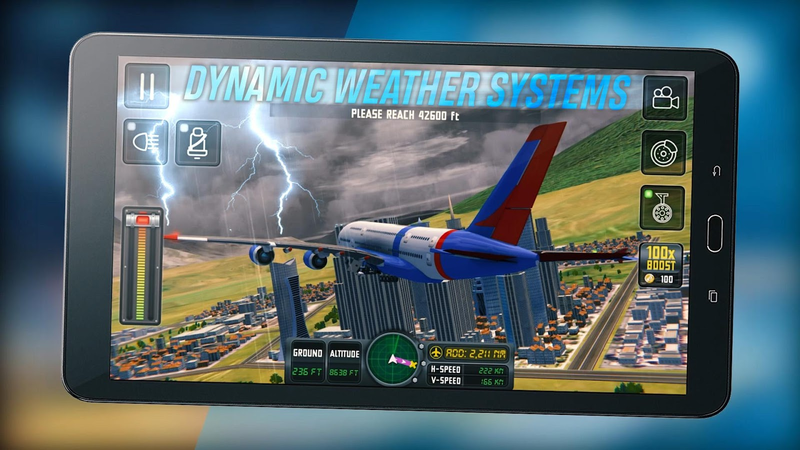 Ovidiu Pop is a developer that almost entirely concentrates its efforts on sim games, and this week it introduced a new flight sim on the Play Store. 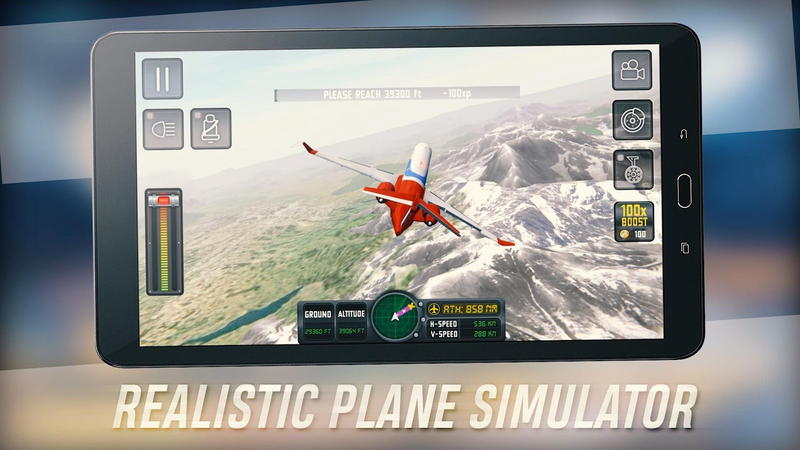 Flight Sim 2018 is the devs first foray into realistic plane simulation, and I have to say the game delivers. 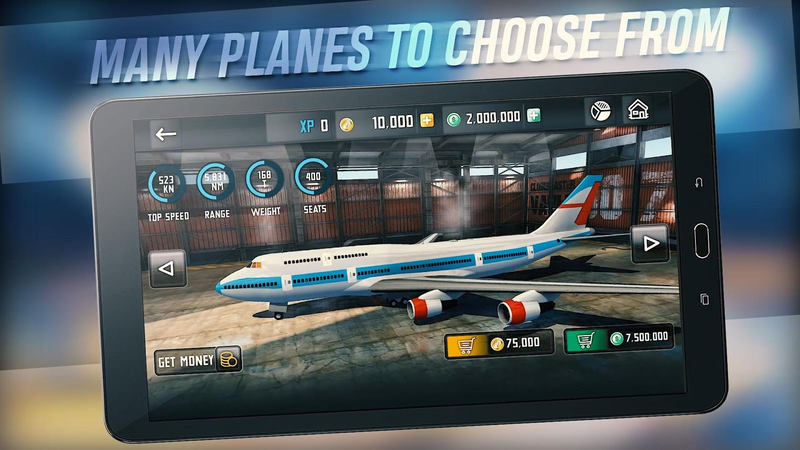 There are many planes to choose from, and you will get to fly them in a large open-world map.